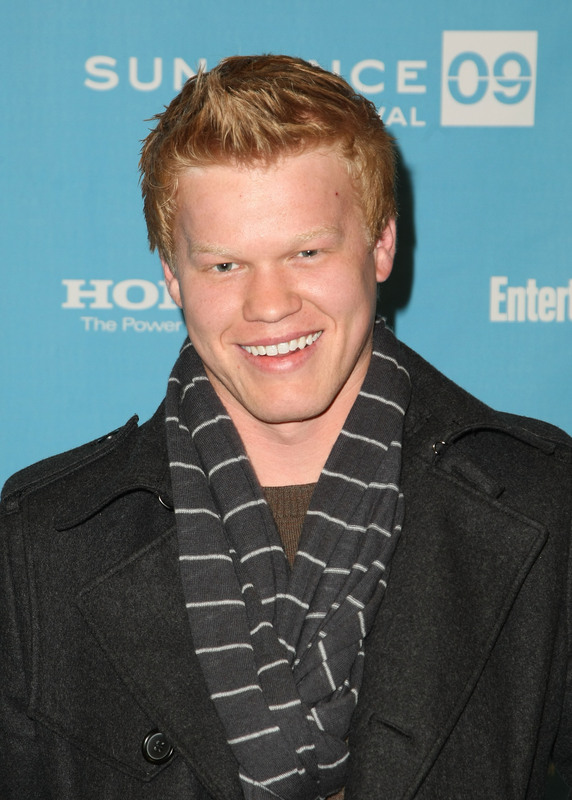 Jesse Plemons Could Snag Role In 'Star Wars: Episode VII,' But Who Would He Play? As handsome as a young Ford was as Han Solo in the Star Wars movies, and as cute as Plemons looked in a football uniform, the two don’t really looking anything alike. However, this doesn’t necessarily mean he can’t play Han Solo's offspring. We'd dig it — just so long as Matt Saracen comes along to play Plemons' cuddly sidekick. Right, so we have technology for this and Plemons' acting is hardly robotic, but if he has a mean whistle and knows how to make variations of “boop bleep,” it’s always a possibility. In case you didn’t know, long before over-the-top special effects and CGI reigned the movie industry, there was a man named Anthony Daniels who wore a golden costume and played the part of C-3PO. Although he too is rumored for a comeback in the next movie, there’s no reason why Plemons can’t bring some sassy spirit to this beloved character. Plus, Plemons' locks are a bit golden, right? Ewan McGregor is a redhead and Plemons borders between being a redhead and a blond, so there’s that. However, if he was to land the role of Obi-Wan Kenobi, he’d have to grow a whole lot of hair on that soft baby face of his to compete with McGregor. So long as he can translate his football skills into fighting off villains with a lightsaber, then he’s probably in good shape. Disney has kept everything under wraps and there hasn’t been any confirmation as whether or not Star Wars' original heroes will return to the franchise. 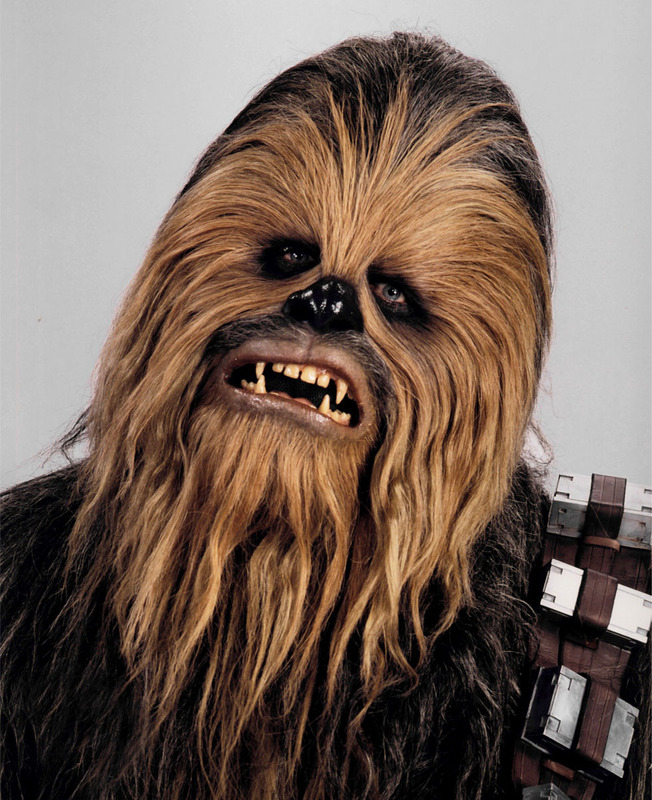 But though rumors have circulated about the good guys, who is going to be the next Star Wars bad guy? Considering we've seen Plemons break really, really bad in Breaking Bad, here's betting the actor will be willing to break bad again in Star Wars. With some fans worrying about Disney's purchase of Lucasfilm, Abrams and his crew have some big shoes to fill. So use the Force, guys, and make a wise move by picking up Plemons. He's our only hope.